On March 24, 1989, the Exxon Valdez ran aground in Prince William Sound, Alaska, spilling 11,000,000 gallons of crude oil into the ocean. That oil spill not only polluted the water, but also impacted 1.300 miles of shoreline. In spite of cleanup efforts, thousands of plants, animals, fish, and birds died. The local fishing industry and tribal communities we devastated by not only the immediate loss, but also the ongoing impact of the polluted water and shoreline. This incident led to massive legal actions that continued on the federal and state levels up until 2015, and decades of civil legal actions as well. On the positive side, these action have eliminated the use of single hulled oil tankers to help prevent future such disasters. Over two billion dollars were spent on the efforts to clean up this environmental disaster and millions were paid in damages, split among the more than 40,000 individuals who were personally impacted. Studies of those who were impacted, and spent two or more decades participating in litigation, found high levels of emotional stress (grief). Their symptoms included flashbacks, nightmares, and “unpleasant emotions” as they continued to relive this disaster in the continuing litigation. Even though this event was now in their past, their feelings of grief made it seem like it had just happened. Obviously, despite monetary compensation, mandated by court action, they continued to grieve. On April 19, 1995, a bomb inside a truck, parked outside the building, destroyed the Murrah Federal Building in Oklahoma City. This bombing took the lives of 168 people, including 19 children, and injured more than 500 other people. Within a short period of time, Timothy McVeigh and Terry Nichols were arrested and named as suspects. McVeigh was convicted, in federal court, on eleven counts of murder in June of 1997, as well as conspiracy charges and using a weapon of mass destruction. He was executed on June 11, 2001. Nichols was convicted in federal court of eight counts of manslaughter and conspiracy on December 23, 1997 and in May of 2004 on an additional 161 counts of murder in an Oklahoma court; he received 161 consecutive life sentences without any opportunity for parole. I happen to live in Oklahoma, roughly 90 miles from where this disaster took place. At that time, it was considered the worst act of domestic terrorism to have ever taken place in The United States. Since there were actual human deaths, mental health professionals were immediately called upon to work those affected. The media coverage was nonstop from the moment of the bombing through the ongoing litigation. There were constant images of grievers being asked, during each step of the process, if they “could now begin to have closure,” to which most said it could not happen until the court action was completed and McVeigh and Nichols were sentenced. There were so many people directly impacted by this event, who wished to be present for McVeigh’s execution, that it was actually simulcast in a theatre in Oklahoma City, with the audience restricted to just those who had a direct relationship to the victims. I still vividly remember one woman who was interviewed outside that theater and asked if she now had “closure.” Her tearful reply was that how could that ever happen, since McVeigh never explained to her why he thought her loved one needed to die. 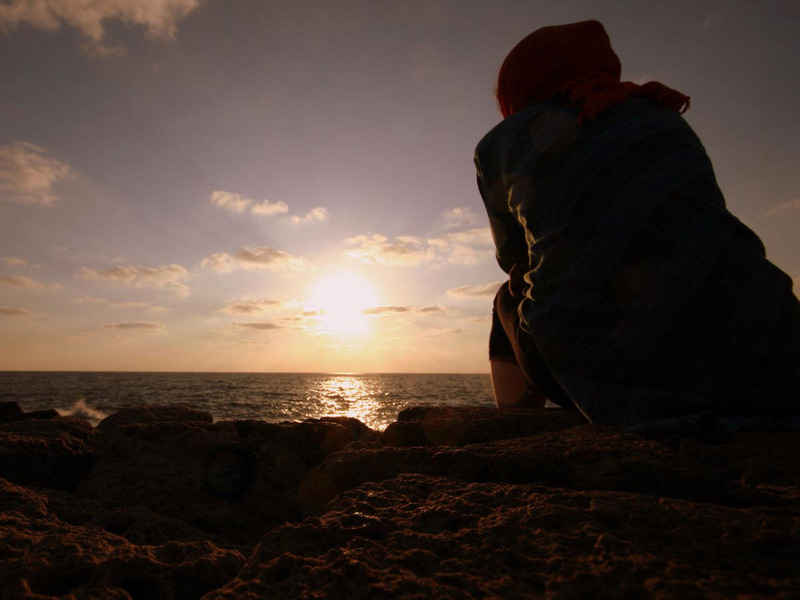 In her mind, according to what she said, she would be stuck in her grief forever. The word “closure,” I believe, is one that is overused and can be confusing to grievers. A better term would be to ask these people if the legal events were assisting them in better dealing with the emotional pain they were experiencing. In the case of this woman, and others like her, the reality of things is that when you depend on the perpetrator of a crime to be responsible for your recovery, you will be disappointed. As a Certified Grief Recovery Specialist in the area, I am honored to say that I had the privilege of working with several people who lost loved ones in the bombing through our Grief Recovery Method Support Group. They were able to move beyond their overwhelming sense of loss to the point that they were able to enjoy the fond memories of their lives with those people, instead of being forever incapacitated by their grief. While taking legal action can offer intellectual support (and sometimes financial assistance) in dealing with a loss, it does not address the emotional pain. Even attorneys recognized that this is the case. Sadly, the value to taking this action is lost on many people. Most of us never learned how to effectively deal with the emotional pain (grief) that we experience and spend a lifetime stuffing, ignoring and trying to minimize those feelings, rather than effectively addressing them. No matter how we might try to discount them, those feelings continue to persist and limit us. They can even result in physical and mental health issues, if ignored. When should you take this action? Over the 30 plus years that I have been working with grievers, I have had many that were dealing with protracted legal actions related to their loss. Sometimes these were court cases involving a murder or other wrongful death. In other situations, it related to some other loss, such as a divorce, child custody or loss of property. The common element in each of these situations was that those impacted thought that they needed to wait to take any grief recovery action until any associated litigation was complete. As was illustrated in the two examples we sited, litigation can take years, or even decades in some situations. That is far too long to hold on to and live with that intense emotional pain. Would any of these people waited until after their court cases had come to completion to deal with any physical injury they had suffered in that event? Of course not! Why then would people not think to address their emotional injury? Some might think that the reason to delay is because of that old cliché “that grief just takes time.” The problem is that the passage of time only does nothing to help in the emotional healing process. Instead, the longer people continue to live with their emotional pain, without taking any action, the more it becomes a lasting and permanent physical and emotional drain on their wellbeing. This is true, not only for those who have been “wronged” by people who have done bad things, but also for the defendants in lawsuits who are later vindicated of any wrong doing. Taking Grief Recovery Action to deal with the emotional pain of the loss, as soon as possible, not only helps people move through their grief, and the stranglehold it has on them, but also puts them in a stronger mental position to deal with the litigation that follows. It places them in a better emotional position to handle the elements of a court case, especially if they are called on to present testimony. Having dealt with their emotional pain, they can now better face the intellectual matters that are at the core of the legal system. They may find, as the case progresses, that new grief issues are brought to light. Having already learned to utilize the tools necessary to deal with their emotional pain, from the work they have done already, they can put them to work, as needed, to deal with these new elements of emotional pain in the moments that they are happening. In the last several months, we have heard multiple stories in the media about losses people have experienced, that may lead to litigation. The shootings in Las Vegas and at The First Baptist Church in Sutherland Springs,Texas, and the men who drove into crowds in Charlottesville and New York are but a few examples. Even through two of these four killers died, that does not mean that there will not be court cases dealing with these events. 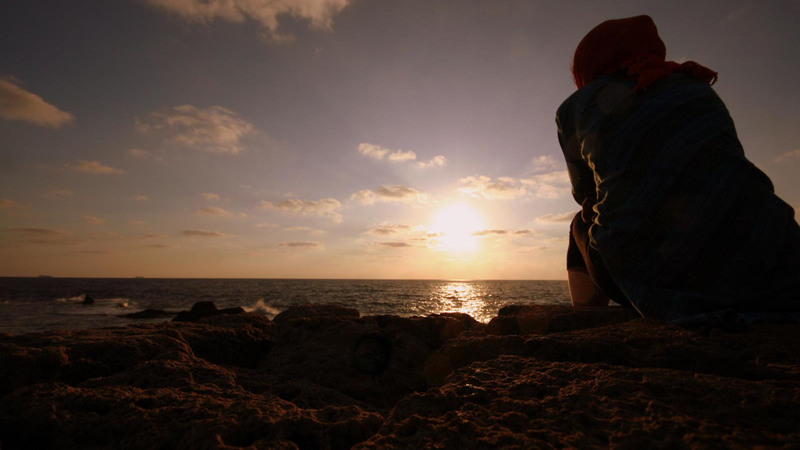 Grief is the normal and natural response to any major change people experience in their lives. It’s an emotion! 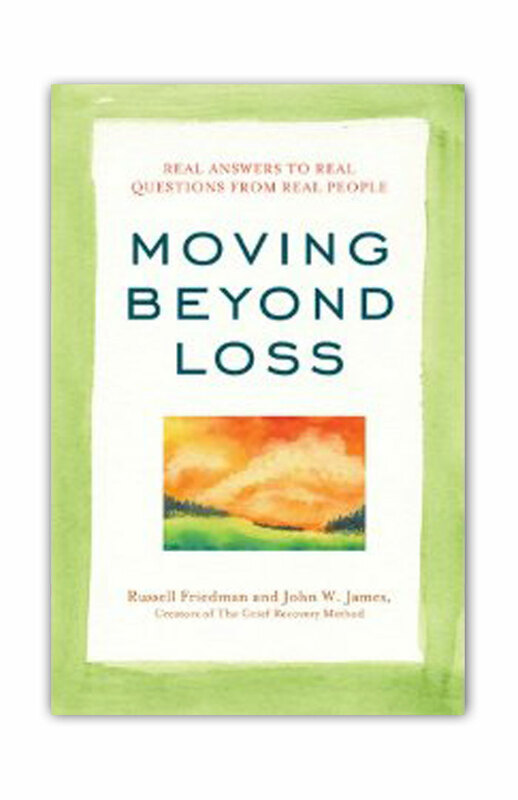 The Grief Recovery Method is designed to help people take action to move beyond the often-debilitating power of grief they have experienced with any emotional loss. 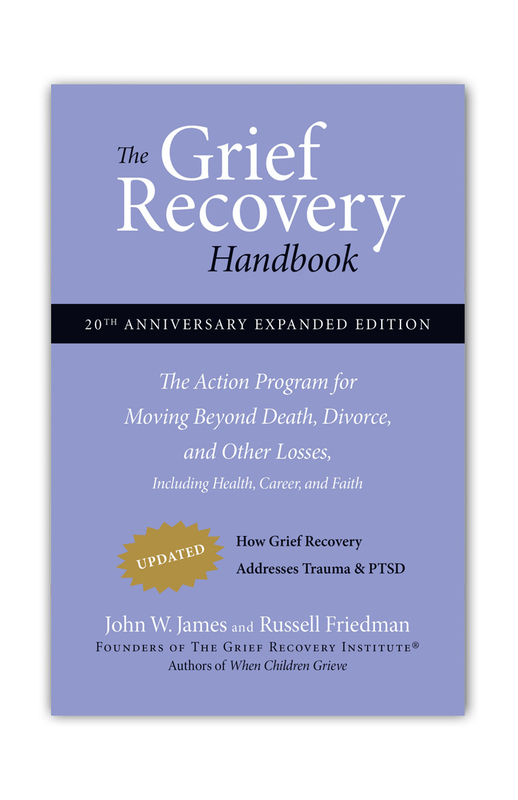 It’s a step-by-step process that is spelled out in detail in “The Grief Recovery Handbook.” The steps are fully explained, not in an intellectual way, but rather in emotionally focused terms. The authors walk hand-in-hand with the grievers in taking this action and use examples from their own experience in illustrating each step of the process. 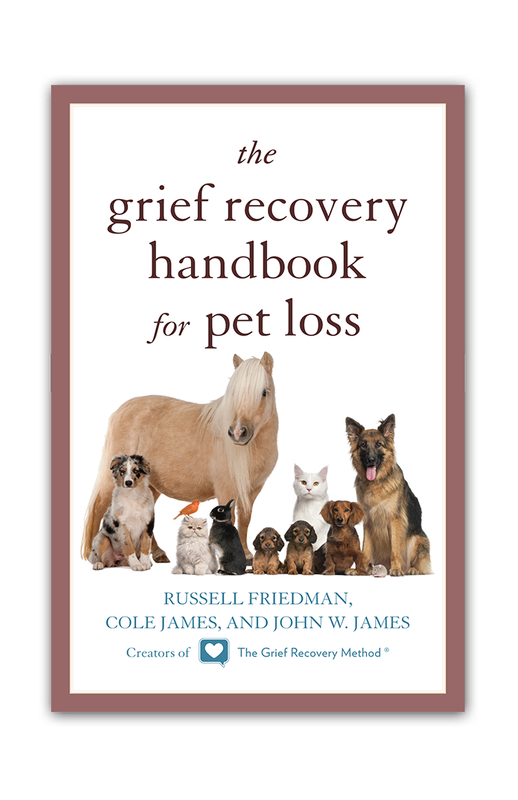 People can use this book on their own, or work directly with a specially trained Certified Grief Recovery Specialist as their guide, who further can break away that sense of isolation that most grievers experience. Taking this action allows the griever to enjoy fond memories of the past without being constantly overwhelmed by that moment in which they experienced their individual loss. If you have gone through any grieving experience that has now resulted in any type of litigation, the time to take action, for your own emotional wellbeing, is sooner, rather than later. Do not let whoever or whatever caused that emotional pain to continue to have power over you in controlling your life and happiness. Take action so that you are emotionally recovered and in control. Taking this action will put you in the best possible position to take intellectual action against them in court. Ed, thank you so much for sharing your very personal story. This only adds clarity to the value of taking Grief Recovery action together with legal action! I am very proud to call you my friend! 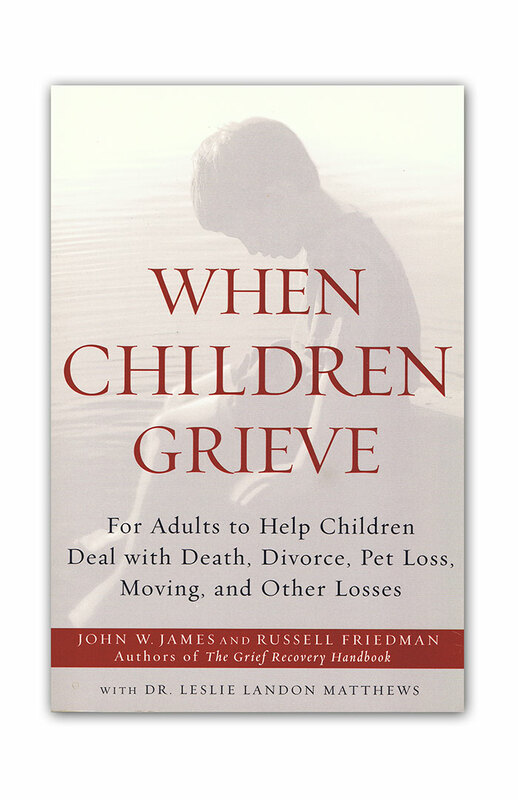 I was so out of the moment and unable to concentrate that even choosing an attorney was too overwhelming before learning The Grief Recovery Method. Once I completed the actions of this method, I was able to roll up my sleeves and complete the many legal tasks at hand, starting with choosing the lawyer! 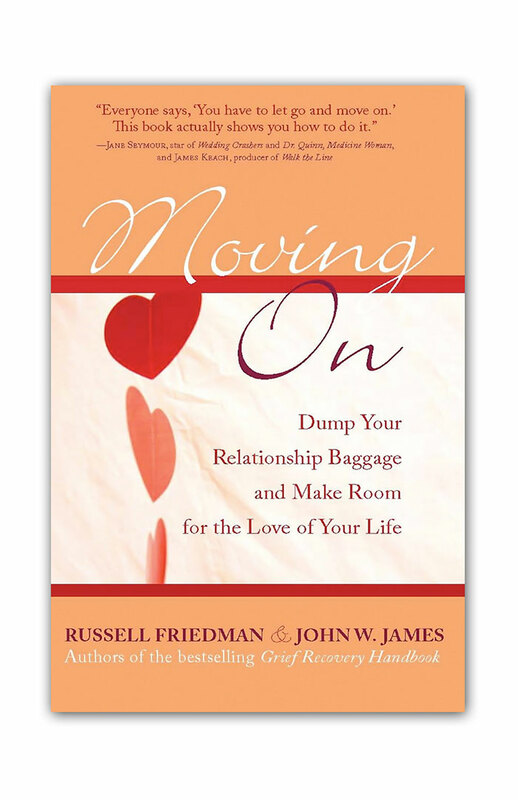 Then as the legal process continued, I was able to stay current with all relationships involved by utilizing the method as either new emotional experiences came up or memories of past experiences resurfaced that drew my attention. The bottom line was that this program allowed me to wade through the fogginess and messiness to get to the real issues that were keeping me stuck in grief, to thoroughly and quickly address those issues, and to think clearly again. Andi - Thank you so much for your comments!